Since the launch of the first Internet poker room in January 1998, online casinos have changed almost beyond recognition. What was once viewed as a niche, even taboo enterprise has since gained widespread acceptance and become a welcome part of mainstream society. To such an extent that for millions of gamers worldwide, it’s almost impossible to imagine a time without 24/7 online gaming. Right now, all it takes is a relatively rudimentary mobile device to tap into the most incredible action the online casino world has to offer. Not to mention, the opportunity to take home potentially life-changing cash prizes! Even today, things are changing and evolving at incredible rate. So whether you’re an avid online gambler or just starting out, it pays to stay ahead of the latest trends. The question is – what does 2019 have in store for the industry and its legions of loyal followers? While companies are working tirelessly to blur the lines between online casinos and their land-based counterparts, we’re still not quite at a stage of digital and physical unison. However, the gambling world has been making huge progress. 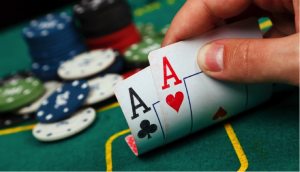 Just one example of this progression is the growth of live-dealer table games. Digital gambling sites like redbet online casino have begun to introduce live table games. So, instead of going to your local casino to play poker alongside others, you can simply go online and join a live game, installing a video camera and microphone to add to the experience. 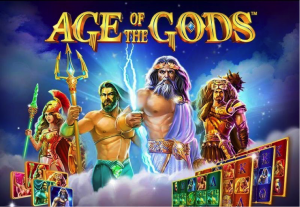 A particularly enjoyable alternative to traditional online casino gaming for the more sociable player. If an online gambling site wants to be successful in 2019, they must adapt their site to allow for easy mobile access. In 2018, 52.2% of all global website traffic was generated through mobile phones, compared to just 2.9% back in 2010. 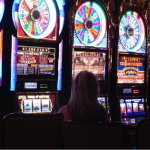 As the rest of society rapidly switches from desktop to mobile, online casinos must do too. 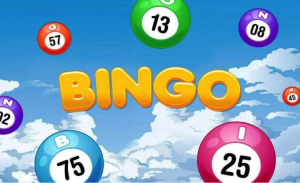 Gambling websites that have previously not allowed mobile play of their games must make the necessary changes to avoid being nudged out by the competition. With Google’s mobile-first indexing system, the stakes are higher than ever when it comes to site mobility. A trend the industry has picked up on, resulting in more developers than ever before actually prioritising mobile gamers over their conventional desktop counterparts. Cryptocurrency has been on the fringe of the entertainment industry for a number of years, and this year it is set to make its breakthrough. 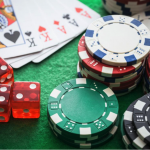 With a number of online stores already accepting cryptocurrency as a form of payment, it’s no surprise that online gambling sites are making the move too. Whether gambling licensees will grant permission to deal in multiple cryptocurrencies remains to be seen. Some may allow various currencies and other may only choose to deal with Bitcoin or will convert all other cryptocurrency deposits into Bitcoin. Nevertheless, there are already various big-name casinos that accept Bitcoin payments – some offering exclusive incentives and special deals for Bitcoin customers. For the rest of 2019 at least, we can expect to see a lot more of Cryptocurrency in general. By ‘better’, what we actually mean is more transparent and honest bonus offers that are actually worth checking out. 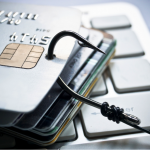 Traditionally, online casinos have made promises they can’t keep for the sole purpose of attracting new customers. Excessive wagering requirements attached to OTT bonus offers adding up to a whole load of nothing for the average gamer. Going forwards, we’re likely to see more casinos than ever before taking things back to basics. 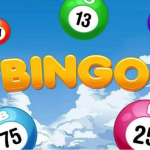 Today’s more discerning casino gamer isn’t one to be taken for a fool, instead preferring honest and accessible bonuses they can actually make use of. So instead of being offered £2,000 on a silver platter with (apparently) no strings attached, you’re more likely to begin seeing bonuses of say £20 with much more realistic terms and conditions. £20 you can actually get your hands on being worth more than £2,000 you’ll never see a penny of. A few years ago, state-of-the-art 3D graphics started to crop up on online gambling sites, renewing interest in video slot games. 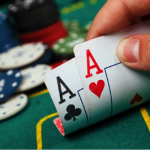 Players were starting to complain about the tired, old flat designs that appeared to be used again and again on all online casinos, so some started to up their game. 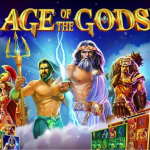 By combining slot play, interactive animation and role-playing, users are encouraged to play their way through multiple levels, increasing the length of time spent on the game. As well as enjoying the story gameplay, users can also access bonus levels, which add to the original story and offer further rewards. Sooner or later, virtual reality will take over as the new everyday standard for the discerning online casino gamer. Already, the most remarkable VR technology and software experiences to date are becoming more accessible and affordable than ever before. It’s even possible to power an incredible VR experience with nothing more than a simple headset and a smartphone. 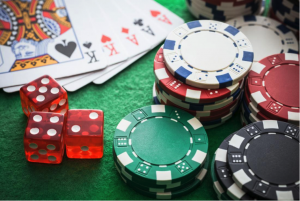 Theoretically, virtual reality gaming could be brought together with live-dealer table games to deliver the ultimate replication of the real-life casino experience. There are already some gaming sites that offer a handful of basic VR gaming experiences, but things are yet to hit their stride across the rest of the industry. Nevertheless, it’s only a matter of time until it happens. 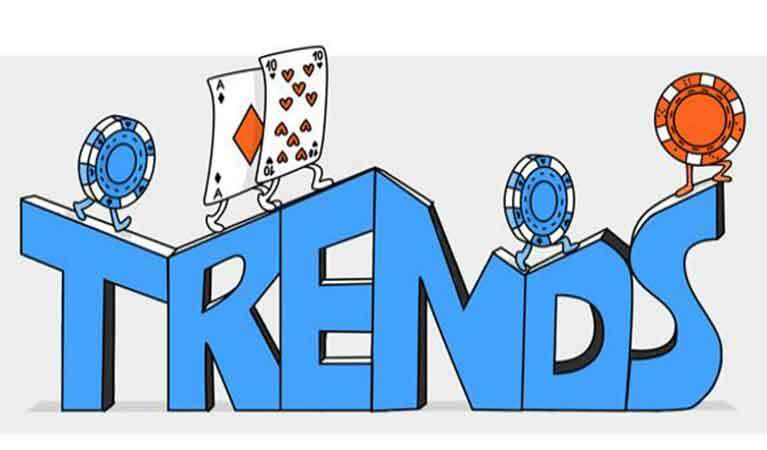 Finally, this trend should be welcome news for all online bettors out there. We predict that 2019 will see technological developments that will lead to increased online security for users. 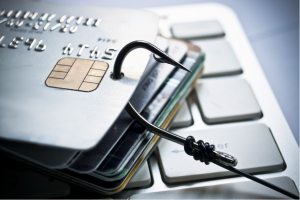 Data protection, financial security and personal information safety are all important considerations to make when gambling online. With the increase of mobile gambling platforms, we could see a switch from traditional usernames and passwords to fingerprint or voice recognition, protecting data further. And with more online gambling sites set to open, those in charge of licensing and regulations are bound to up their requirements to protect users.